Tahiti is one of those bucket list vacations many travelers dream about. 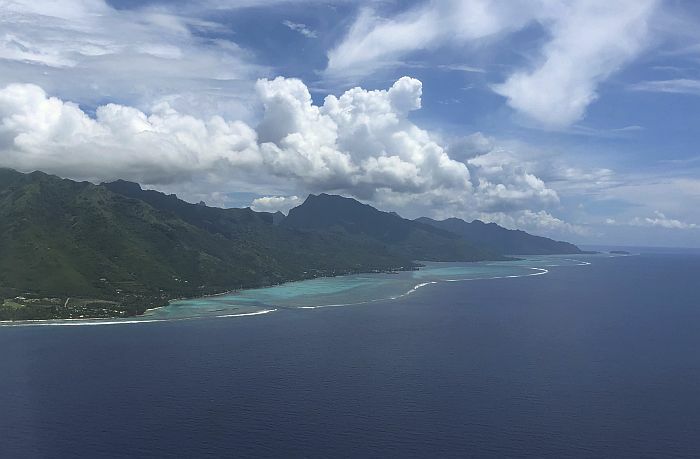 But the cost of getting to paradise is changing; one of the newer airlines flying to Tahiti is also surprisingly budget friendly. But it’s a name most American travelers won’t recognize. 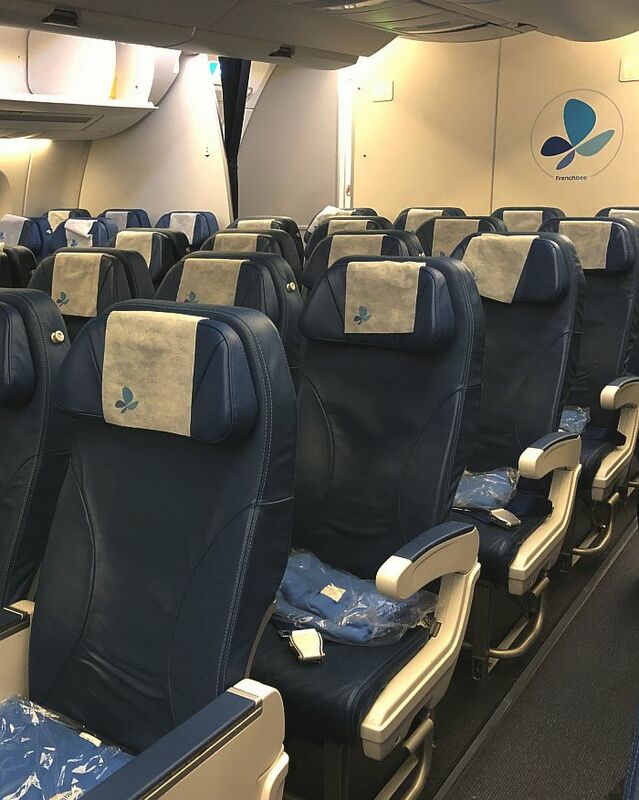 Low-cost, long-haul airline, French bee now offers non-stop flights from San Francisco (SFO) to Tahiti (PPT) two to three times a week, starting at $330 each way. It’s a la carte flying, and you get what you pay for. A Basic ticket comes with a carry-on (26 pounds), and one personal item like a purse, or small backpack, but nothing else. If you want a soda, cup of coffee, or a meal, you have to pay for it. If you have a bigger budget, you can upgrade to the Premium cabin, where a meal and two checked bags are included in the fare. French bee owns and operates two Airbus A350-900s (F-HREV & F-HREU). In other words, two shiny new, state-of-the-art planes. But as of now, there’s only two of them, so if a flight is delayed or cancelled, there aren’t as many alternatives as there would with a major airline. 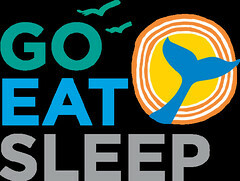 Stretching your budget in the air, means you can splurge when you’re on the ground, or in the water. 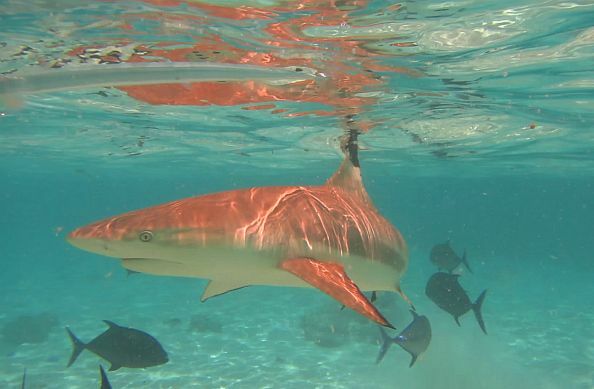 In Moorea, one of the most popular of Tahiti’s 118 islands and atolls, you can book a snorkeling tour with Moorea Activities Center that’s run from jet skis. Along with colorful coral and fish, you can splash around with sting rays and blacktip reef sharks. Tours last about three hours. Once you dry off, if you’ve still got gas in the tank, you can head inland on ATVs. You’ll roll through pineapple plantations, visit a farm stand scooping ice cream and selling jam, and a juice factory that mixes in some rum for good measure. The final climb, to Magic Mountain, delivers postcard worthy views. Combo tours $275 per person, $208 jet skis only, $208 ATV only. 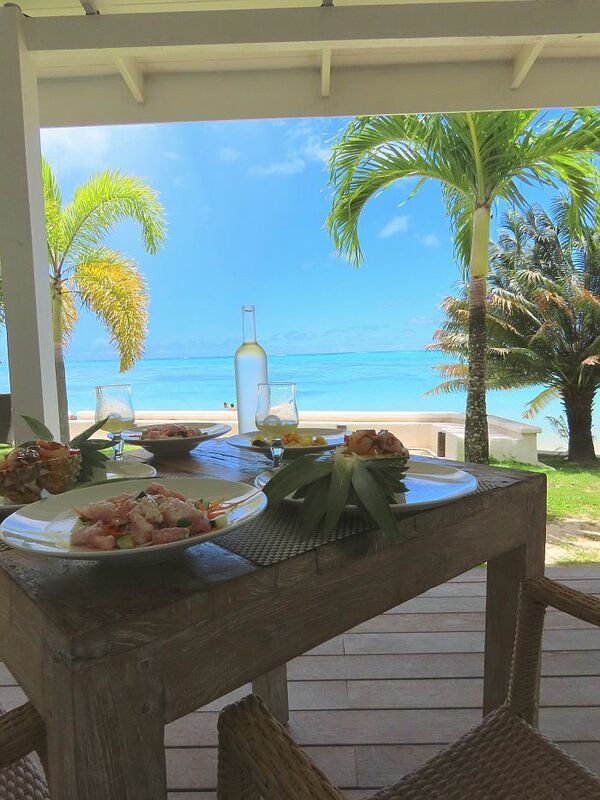 Food is big part of life in Moorea. Tropical fruits and vegetables don’t just grow, they thrive here. Pineapples grow so fast here, farmers can harvest three times a year. Think bananas, sweet grapefruit, papayas, guavas, and I’ve never seen avocados so big. Think the size of a salad plate. When she’s not cooking, the chef and owner of Lilikoi Garden Café runs culinary tours. But in addition to orchards and shrimp farms, she’ll take you to her favorite beach, and where to get a whipped glass of pineapple juice with a view. The tour ends in the kitchen at Moorea Beach Lodge, where you learn how to make some classic island recipes. Tours from $85 per person. Moorea Beach Lodge is what’s considered a Tahitian guesthouse. Smaller, and typically family-operated, Tahitian guesthouses are another budget-friendly tip to keep in mind when planning travel to Tahiti. 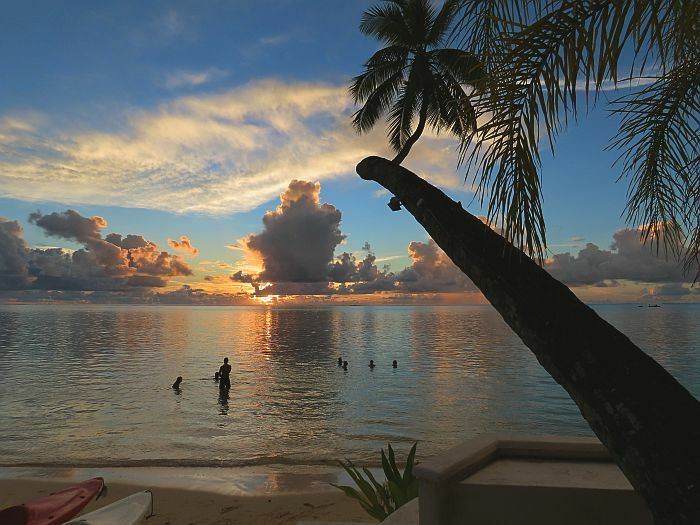 Rates start at $234 per night for one of Moorea Beach Lodge’s dozen bungalows. That’s much less than the cost of the typical large resort. But the sunsets are just as colorful. Dana’s stay was hosted by Tahiti Tourisme and French bee, but as always her thoughts and opinions are her own.